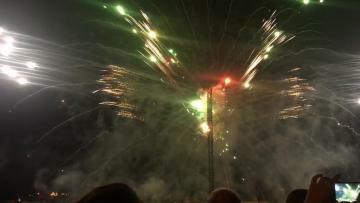 Summer skies above Mqabba were turned into a kaleidoscope of colour on Tuesday night, as Mqabba held its annual fireworks spectacular. 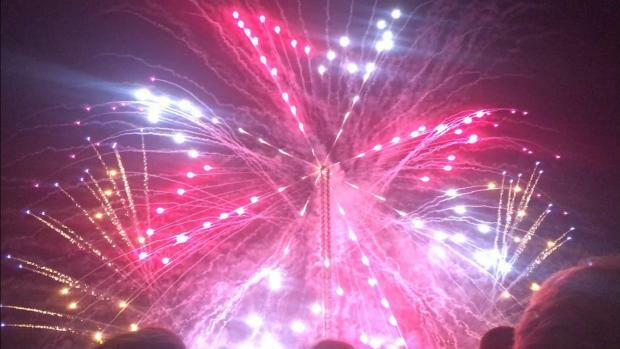 The 90-minute show, held on the eve of the locality’s feast, featured a pyromusical show which was synchronised to tracks of various genres and a 57 metre-high “tower of light” which let off an incredible 10,000 fireworks in an array of shapes and colours. Organisers were given a fright on Tuesday morning when rain showers descended on parts of Malta, but skies cleared well before sundown to ensure the event went on as planned. One Times of Malta reader praised the fireworks display but was less effusive when describing traffic management, which he called "disastrous".